The Reiki healing system provides a lot of benefits to the body. It is the only healing system that is compatible with your beliefs and religion. It provides a holistic approach when it comes to providing good overall health. If everyone learns how to use the Reiki healing system, people will be able to deal with their stress better. Reiki has a large learning curve, but it is because of these difficult milestones that each step is all the more impressive. Try scanning on yourself, on others, and on objects. If you want to learn about Reiki, then pay attention. 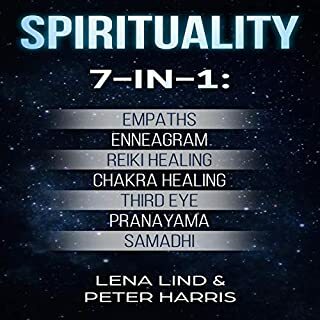 In this audiobook, you will discover how to enrich your life with the power of universal life force. Connecting your senses with the energy of your soul to bring healing into the world, you can master the techniques of Reiki and invite balance, well-being, and harmony into your everyday life. You will learn a variety of techniques, meditations, and hand positions for channeling Reiki. You will learn how it works, why it works, and the way it benefits all things in life. Today’s society is changing, and so is our understanding of our possibilities. Reiki is in you. Bring it forward and heal yourself, your life, and anyone who wants to understand its healing power. 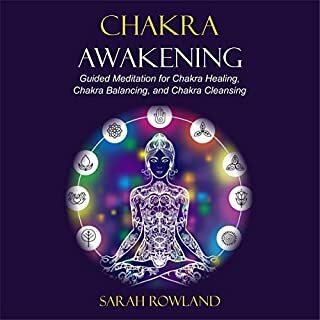 If you want to learn more about Reiki, then listen to this audiobook. I think the information is good but I can't get past the narration. This is obviously a computer generated voice. The robotic and disjointedness makes it difficult to stay engaged. It is thorough and clear in explaining the concepts of Reiki. I am extremely pleased with this and will definitely order it again. As a long time practitioner, this book is an indispensable resource. I've decided to use this book as a manual in my Reiki courses, and the student feedback has been so positive! I particularly liked the opportunity to both receive and give a full Reiki treatment under the guidance of Kimberly. I don’t think I would have felt confident enough that. This book is the real Reiki book with which I have ever worked. 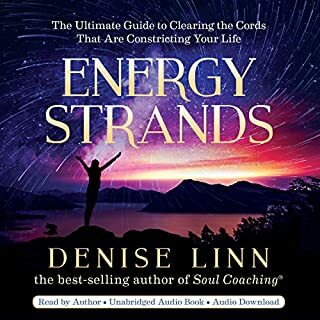 For those who like going deep, this is one book that will lead you there and allow you to find new ways to include beautiful energy. I can say without a doubt that the knowledge presented here has taken my Reiki practice further in the last six years than in the previous fourteen years combined. This was a great book. I loved that Reiki was approached in a non-woo manner and I truly think it worked. 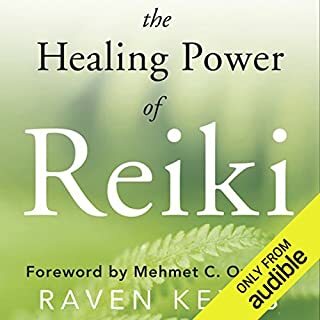 What a gift to Humanity a book that offers information and gives back heals at the same time.I am very new to the practice of reiki. This book is powerful! This book is well written with lots of information. Follow the ways and try.. Has the number one requires to know and use. It is also peppered with clear exercises, meditations, and stories that feel helpful and informative. 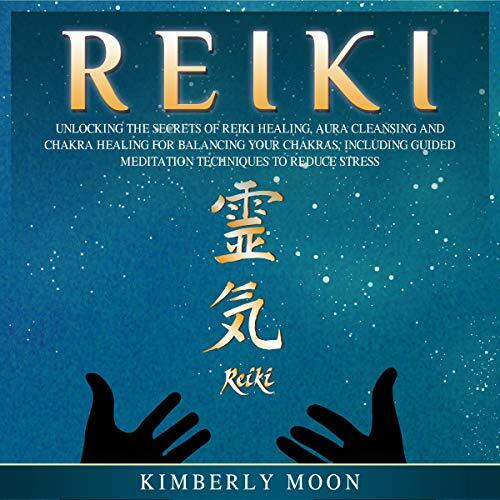 This book is a great toolkit for any Reiki practitioner. You will receive to feel your own energy and you will follow feeling other people’s energy, and we will run through and practice some Japanese energy exercises that you can use every day to support your energy system and to deliver you a stronger and transparent channel for Reiki. Thanks so much for the Attunments. They work. I use my Reiki for humans animals and Gaia.. Instructions and guidance were easy to follow. 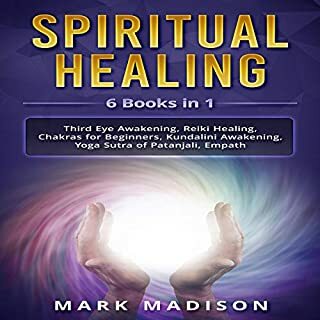 This audio-book will accommodate you to Reiki, various signs and teach you other excellent things you can do with Reiki. 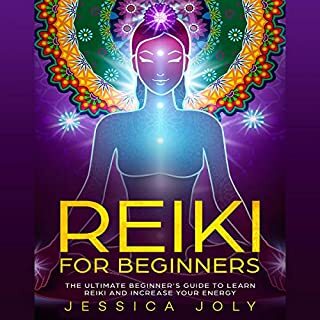 This one was definitely ideal to help me get started, and I would guess it would also be important to people that are further along, to help widen the boundaries of Reiki.